Today's professional arborist is under pressure to get the work done as quickly as possible with minimal fuss, so a chipper with an exceptional work-rate, being strong and powerful enough to take everything thrown at it without complaint is always top of the requirement list. With these demands, uptime is also paramount so quick and easy servicing schedules and clear access to all service items were also part of the design brief. Spec for spec, no other make of chipper can oﬀer you so much performance, serviceability, longevity and ultimate resale value. 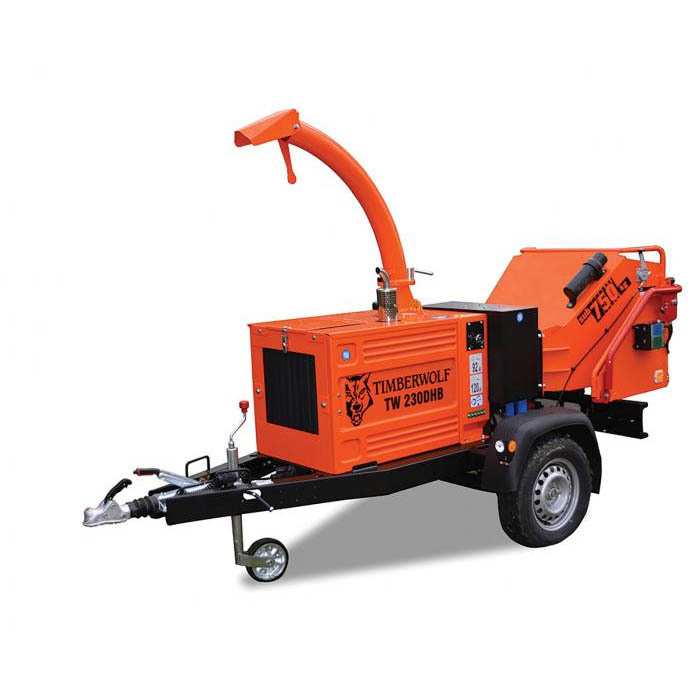 This is a rock solid, reliable, high performance 6” wood chipper at a sensible price. For more information on finance purchasing, best prices and other details please call us on 01962 857951.